*a teeny-tiny amount of tickets may be available at the door. Thank you — past, present + in advance — for helping us sell out the Playground this weekend as part of the TBS Just For Laughs Festival! 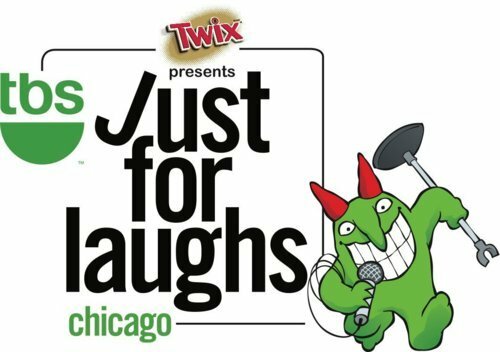 You can follow us on Twitter and/or like us on Facebook to keep posted on all JFL happenings as, um, they happen. AND send us your pics + tweets! We’d love to see what you’re seeing + loving, too.